Marriage haall in chennai;Sri Ammanaa Mahaall is centralized ac marriage haall seating capacity of 700 persons, dining haal also centralized ac capacity of 200 persons 10 ac spacious room with bath attached , with one dormentory 100 persons can stay modern kitchen , doing decoration for manamadai & , reception in a rich look in a package itself.please contact 9282230380. AC Weeding haall in chennai; Sri Ammanaa Mahaall is fully centralized ac seating capacity of 700 persons dining haall capacity of 200 persons (centralized ac ) 10 spacious room with bath attached, one dormentry 100 persons can stay, modern kitchen ammanities, car parking facilities available.very nearer golden george nagar , mogappiar east& west, annanagar, ambattur, koyambedu, & Nerkunrum , please contact 9282230380. 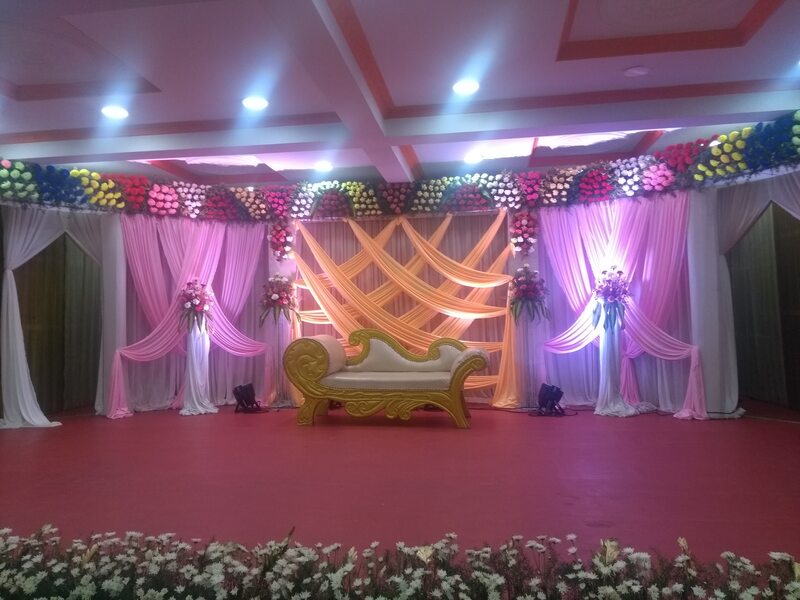 A.C.Marriage haall in chennai; Sri Ammanaa Mahaall Isituated in Golden george nagar very nearer to mogappiar east, west, annanagar, ambattur, koyambedu & nerkunrum marriage haall fully centralized ac seating capacity 700 persons, dining haall centralized ac capacity 200 persons, 10 spacious rooms with bath attached.with one big dormentory.modern kitchen amenities , car parking facilities available.please contact 9282230380.